Landscaping with rock walls can provide a depth and sophistication to your landscape design. 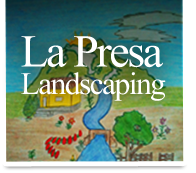 Rock walls can be used to correct a steep slope or to enhance a decorative garden. 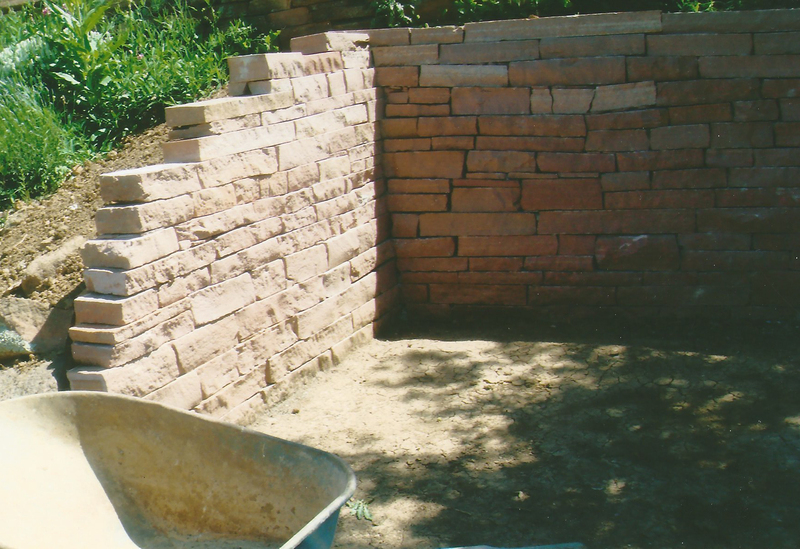 Rock walls are sometimes used to hold back soil and rocks that might otherwise slide, our talented staff can ensure that your retaining walls will stand the test of time. We will consult with you, our valued client, to discuss all your short and long term property goals before we analyze the landscape itself.